Price match guarantee - found a better price online? We'll beat it! 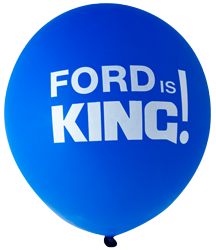 30cm Ford Pre-printed latex balloons. 12 units in one pack of Standard Blue balloons. Great for car-racing enthusiasts, plan your next car-racing parties or events with these balloons! Helium quality, pre-printed latex balloons. All balloons ship flat-packed, not inflated. No-Signature: Parcel left at your address. Not available for large volumes, bulky items. No-Signature: Parcel left at your address. Remote Destination Delivery: 7 – 21 days (approx) – Customised freight, quote required. 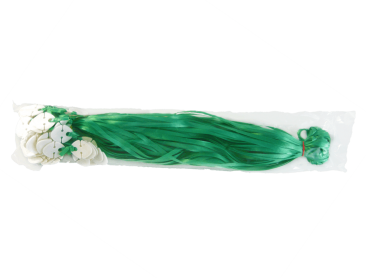 We are all about being green (even if you want your balloons to be purple) so we only use latex balloons. Latex is a naturally occurring product, and so latex balloons are 100% bio-degradable and environmentally friendly. Are the balloons of helium quality? 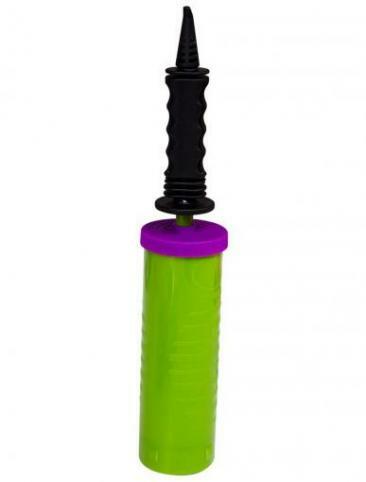 All of our balloons are made of top quality latex and are can be inflated with helium for that extra lift. Do the balloons come in different sizes? They sure do! Our basic balloon size is 30cm or 12 inches in diameter, but we also carry 40cm (16 inch) varieties, and can even print 3 foot balloons for your special event. We also have GIANT balloons at 6 foot indoors or 10 foot outdoors which can display your message & logo in a major way. 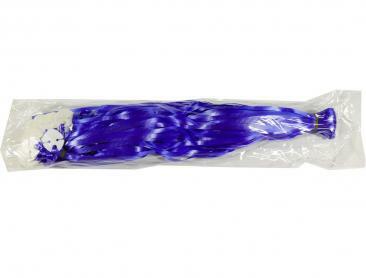 Standard Balloons: available in a variety of bright opaque colours. Crystal Balloons: available in a variety of colours but are more transparent or see-through. Metallic Balloons: solid translucent colours, available in the bolder shades. They will add a touch of sparkle to your party or promotion. Is there a minimum print order? 100 balloons printed in either two colours of ink on single side, or one colour ink on either side. We try our very best to dispatch your balloons within five working days after artwork approval. We are more than happy to help if time is of the essence though. Please let us know if you have a tight deadline, and we will pull out all stops to help you meet your promotion date. Generally 5-7 working days from your artwork approval. Sometime it may be sooner, but if you are in a hurry please let us know and we will try to accommodate the request. 30 years in business – which means we offer the best product quality and service in the industry and constantly making sure our customers have the best in everything balloons. Fast Turn Around – which means you can have peace of mind your balloon order will reach you in time for your event each and every time. Helium Quality balloons – which means we offer to you the best latex balloons and the best screen printed balloons money can buy. Free Shipping to your door – which means that you have no delivery charges for orders over $50.00. Priority Printing service – which means if you have a tight deadline and you need your balloons in a hurry, we get the job done for you. Send us any written quote and we will do our best to beat it! We love to meet your deadline and deliver your order quickly! Need balloons? On a deadline? You're our number one priority! * Certain remote areas may not qualify for free freight.